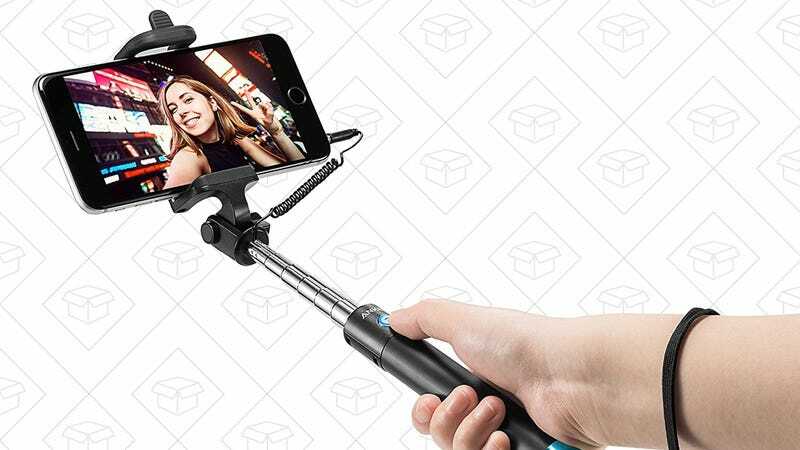 Selfie sticks are still a thing, much to my personal dismay, so if you really have to have one, here’s a $7 deal on Anker’s. 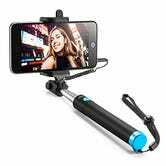 This one relies on a headphone jack connection for shutter control, rather than Bluetooth, which I think is actually preferable (assuming your phone has a headphone jack). It’s one less thing to keep charged, and you won’t have to fiddle around in the Bluetooth menu on your phone, which we all know is the seventh circle of hell.